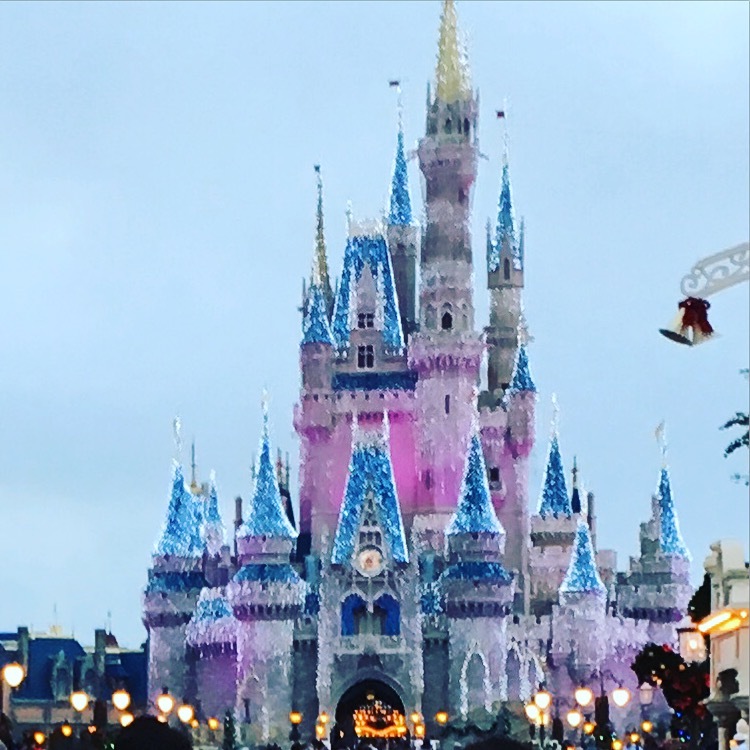 Disney – Greedy Money Grab or Enhanced Experiences? 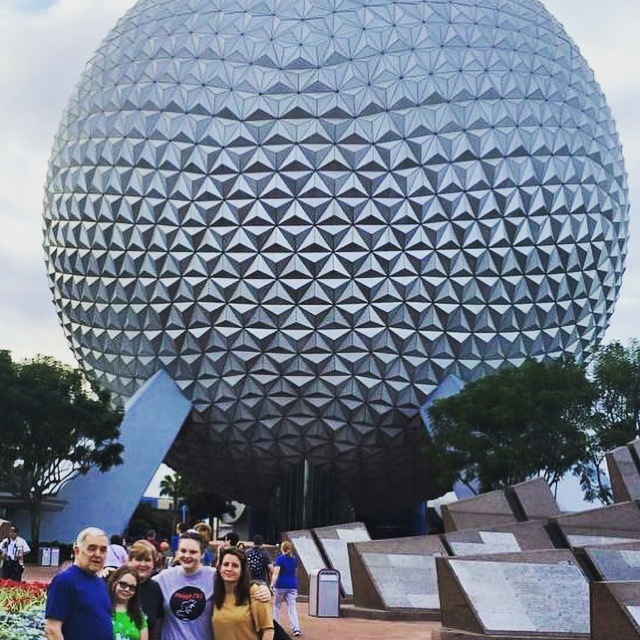 A lot is being said right now about the recent news from Walt Disney World that they would be adding some extra opportunities for guests to enjoy their Walt Disney World vacation. 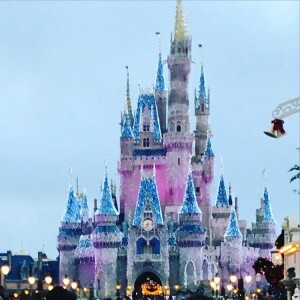 The most recent offerings include a test of premium parking – for an additional fee, and something similar to extra magic hours, but, again, for an additional cost over the price of a park ticket. Is this an attempt at a greedy money grab by Walt Disney World, or are they truly trying to cater to guests who are looking for an enhanced theme park experience and resort vacation? I want to start with the After Hours evening event. Scheduled only for a select few evenings, the price tag for this exclusive experience is $149 per person. Guests can enter the Magic Kingdom beginning at 7 PM, and the event itself runs from 11 PM until 2 AM. 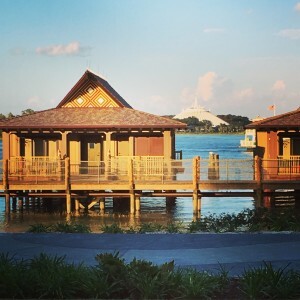 While details are sketchy, it appears as though most of the popular attractions will be open, and complimentary bottled beverages and ice cream novelties are included in the price. So, because of the hours of the event, I’m going to presume Disney is appealing primarily to adults – as they really have done with the popular (but also very expensive) Club Villain parties currently being offered. Are these the young couples doing honeymoons and babymoons? Or are they the grown ups who have been married 25 years and have had enough of reality to want to pay a premium for an extra piece of the magic? Are they the people who have extra money because they haven’t started having kids or have already paid for college and weddings and want to invest some vacation dollars into their own pixie dusted perfect vacation? Disney has always offered these types of “Oh, if only I had the money!” experiences. You can rent a pontoon boat and go out privately with friends or family to enjoy a picture perfect view of the fireworks. Walk on the wild side with the Wild Africa Trek for a cool $250 – small meal included. $180 will let you dive at Epcot. There are backstage tours and VIP experiences to be bought – there always has been. The difference this time in my opinion is that Disney is rolling out too many, too quickly, when it seems like they are trying to capitalize on guests who want the “better than the average Joe” vacation to help pay for Avatar or Star Wars or any of the other new theme park offerings coming down the pike. They are pitching these things after laying people off in a guest services capacity, performer positions, even the beloved resort greeters have been threatened with layoffs. It appears to those of us that are average Joes that we are getting less of the magic for more of our money. A one day wristband to Morey’s Pier in Wildwood (down the Jersey Shore) would cost me $57. There is a list of attractions not included in that wristband, and those will likely run me $20 a pop if I want to partake in the things not included (per attraction – not for the whole shebang). This doesn’t include the boardwalk games (those are about $5 a pop now – remember when you used to get 5 numbers for $1?). It doesn’t include anything to eat, like the $149 Disney After Hours event does (or the $69 early morning event, which will include an unlimited continental breakfast). I think if Disney had made these offerings seem like something more than corporate greed in action, they would be a welcome addition to the special event options, like Mickey’s Not So Scary Halloween party. There have always been experiences for varying levels of financial comfort – deluxe resorts, special events and activities, Victoria and Albert’s. Life is all about perception – whether you see things positively or negatively is up to you. Yay, Disney has a bunch of great new things to try, or boo, here’s Disney, trying to make a buck off the back of the hard working people who are already scrimping and saving to give their families great Disney vacations. Hooray, Disney is rolling out events to keep those of us who go often coming back to try what’s new, or hiss, there’s Disney greedily grabbing every dollar out of my vacation wallet. No one is forcing anyone to pay extra for Extra Magic Hours – those are still free. No one is demanding you pay a premium to park in the good spots – you can still use Disney transportation for free or park where you may have ended up parking anyway at the regular rate. But I do fault Disney for not putting a more positive spin on what may become some people’s favorite things about going to Disney.